Monday through Friday @ 3:00 p.m. & 10 p.m. Conversations about what matters in Michigan. 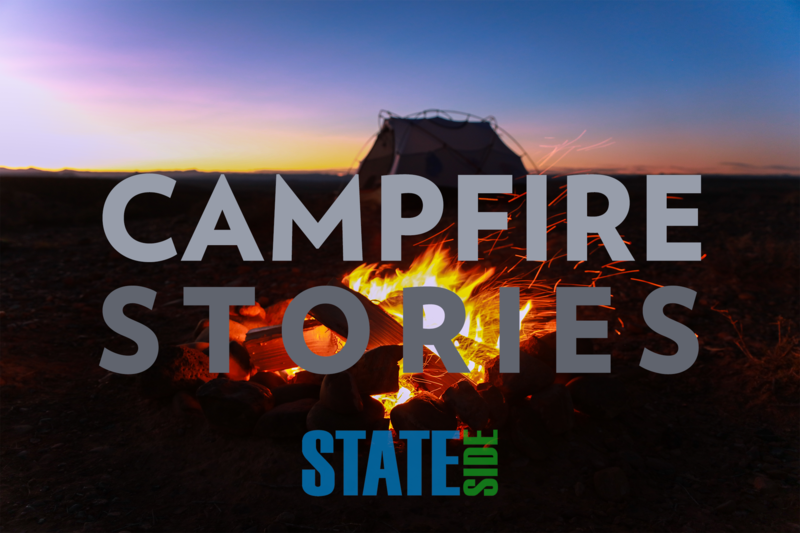 Stateside covers a wide range of Michigan news and policy issues — as well as culture and lifestyle stories. In keeping with Michigan Radio’s broad coverage across southern Michigan, Stateside focuses on topics and events that matter to people all across the state. Stateside is hosted by Cynthia Canty (Mon-Thu) and Lester Graham (Fri). What's your burning question about Michigan? questions about a recent program? Many cultures use storytelling as a way to pass down their history and heritage. Native American cultures are known for their rich oral traditions. So here's one to consider. 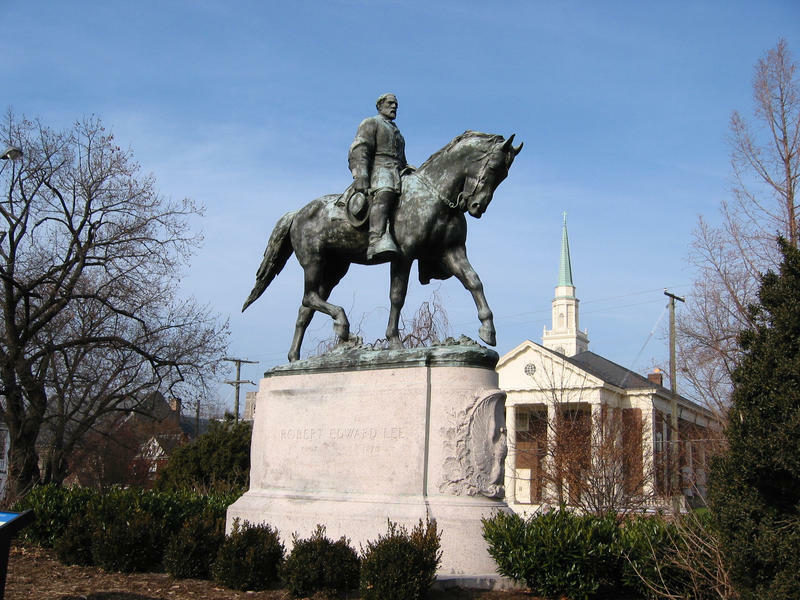 Have you heard of the term counting coup? 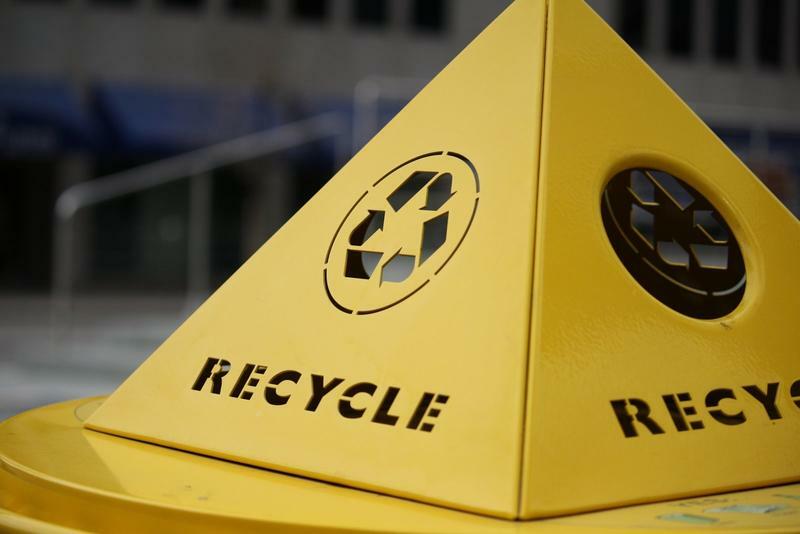 From Ann Arbor to Grand Rapids, communities all across Michigan are paying more to recycle their trash. That’s thanks to a change in China’s stance on accepting recycling products from the U.S.
Dar Baas, the director of the Kent County Department of Public Works, joined Stateside to talk to us about the financial impact this Chinese policy is having on operations there. Stateside's interview with Abdul El-Sayed, runner-up in Michigan's Democratic gubernatorial primary. It's been 534 days since Abdul El-Sayed announced his candidacy for the governor of Michigan. It's been nearly a week since he finished second in the primary to Gretchen Whitmer. As a candidate, El-Sayed rallied many younger, progressive voters with his promise to establish a single-payer healthcare system, and his refusal to take corporate money in an effort to keep dark money out of politics, among others. Stateside's conversation with Sara Lewis, a professor of evolutionary and behavioral ecology at Tufts University. Does it feel like you've seen a burst of fireflies this summer? You probably have! 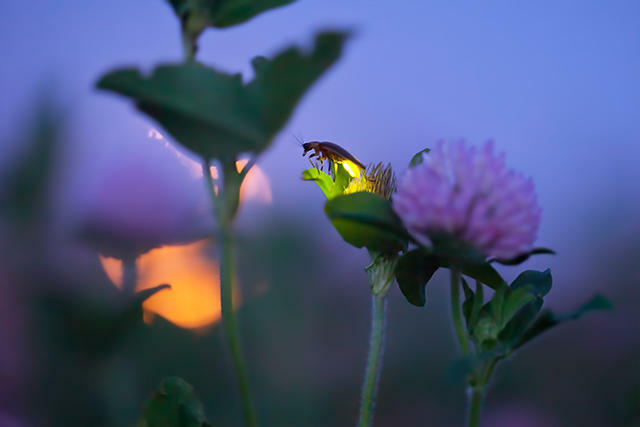 This year will go down as a "firefly boom," not just here in Michigan, but across the country. An audio postcard from the Marshall Mandolin Summit in Marshall, Michigan. When you think of a mandolin, you may think of Europe during the Renaissance or bluegrass music from the South. But it turns out the mandolin actually has roots right here in Michigan. This past weekend, mandolin enthusiasts descended on Marshall, Michigan for the Marshall Mandolin Summit. Visitors spent the weekend sharing their love for the instrument and learning under world-renowned mandolin players like Don Julin, author of Mandolin for Dummies, and Mike Marshall (no relation to the town). 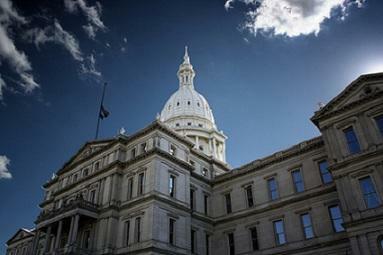 Will Republican infighting affect Bill Schuette’s campaign for governor? Stateside's conversation with The Detroit News editor Nolan Finley. On August 7, Attorney General Bill Schuette won the four-way race to be the gubernatorial candidate for the Republicans. The following day, there was a unity rally in Grand Rapids in an effort to bring the party together after a fractious primary race. Lieutenant Governor Brian Calley, the leading opponent in the primary race, showed up to offer his endorsement. Schuette’s team declined his offer. 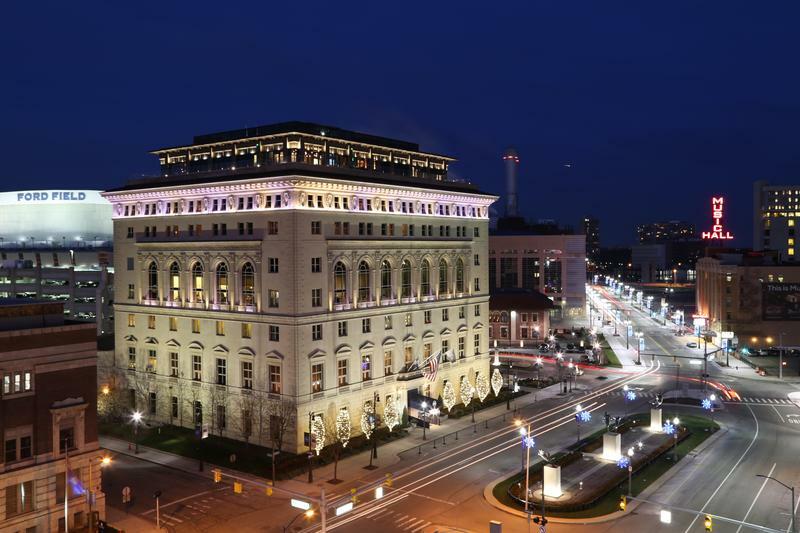 The Detroit skyline and the University of Michigan would not be the same if it weren’t for the work of one of Detroit’s most famous architects, Albert Kahn. Kahn also played a large role in the development of the Soviet Union in the early twentieth century. Michael Hodges, a fine arts writer for the Detroit News, joined Stateside to discuss his new book, Building the Modern World: Albert Kahn in Detroit. Stateside's conversation with Ken Sikkema and Vicki Barnett. It’s Friday and that means it’s time to take a look at the week in politics with our favorite commentators. Ken Sikkema is Senior Policy Fellow with Public Sector Consultants and the former Republican majority leader in the state Senate. Vicki Barnett is a former mayor of Farmington Hills and a former Democratic legislator. On the agenda for today's roundup is the results of Tuesday’s primary, and a look at how the winning candidates will choose their second-in-command. Stateside's conversation with Christopher Wolf, professor in the Agricultural, Food and Resource Economics department at Michigan State University. 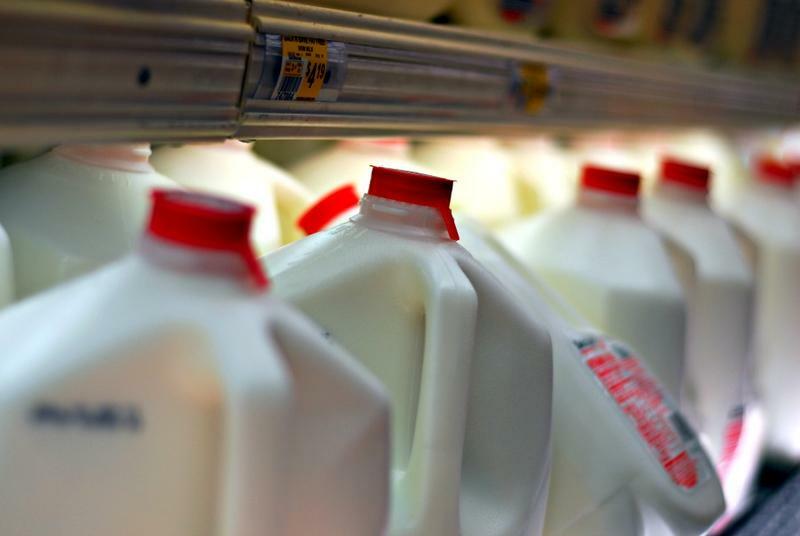 There’s a new $555 million dairy processing plant planned for St. Johns, north of Lansing. Christopher Wolf is a professor in the Agricultural, Food and Resource Economics department at Michigan State University. He joined Stateside to give us some insight into the new facility. Stateside's conversation with Darius Atefat-Peckham, a member of the Class of 2018 National Student Poets Program. 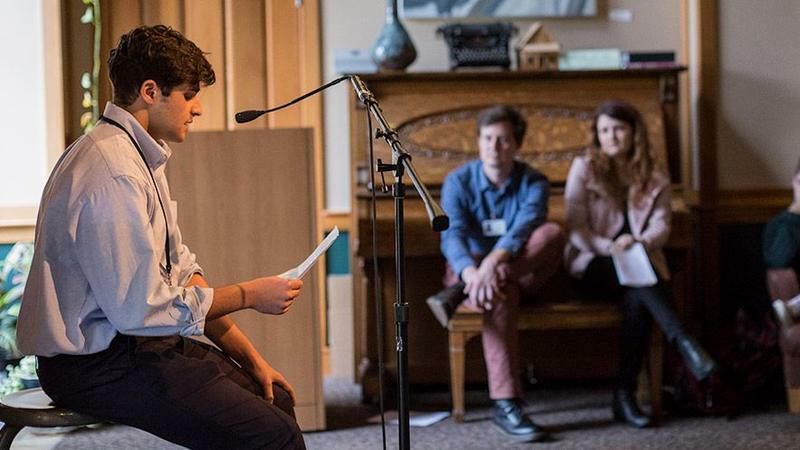 At the Library of Congress later this month, five teenagers from across the country will be honored as National Student Poets. Among those five is Darius Atefat-Peckham, a senior at Interlochen Arts Academy. Stateside’s conversation with Al Stewart, wildlife biologist at Michigan’s Department of Natural Resources. Continuing our look at conservation and restoration efforts paying off: animal species here in Michigan that were threatened – but are now coming back. Stateside's conversation with Lauren Bigelow, CEO of Growth Capital Network and lecturer at the University of Michigan's Ross School of Business. 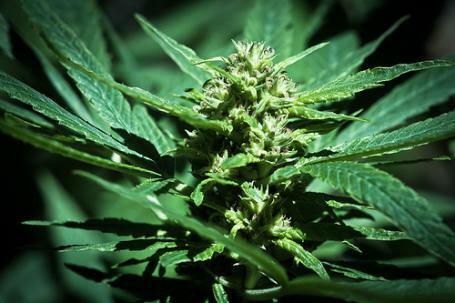 It's been called a "blockbuster acquisition." Cisco Systems recently announced its intent to buy the Ann Arbor-based company Duo Security for $2.35 billion. The company was valued at half that amount just nine months ago. Duo Security is a company that began as an Ann Arbor startup backed by venture capital investors. 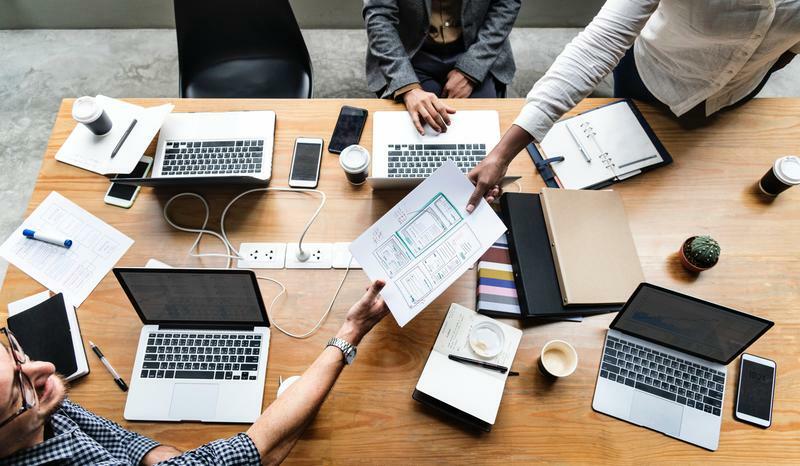 It provides clients like Facebook, Etsy, Yelp, and Zillow with cloud-based computer security. Stateside's conversation with James Sofranko, artistic director at the Grand Rapids Ballet. James Sofranko has spent decades dancing on stages from Florida to New York to San Francisco. After growing up in Cincinnati, he went on to study at Juliard. He's trained with dance legends, some of them students of the iconic dancer and coreographer Martha Graham. 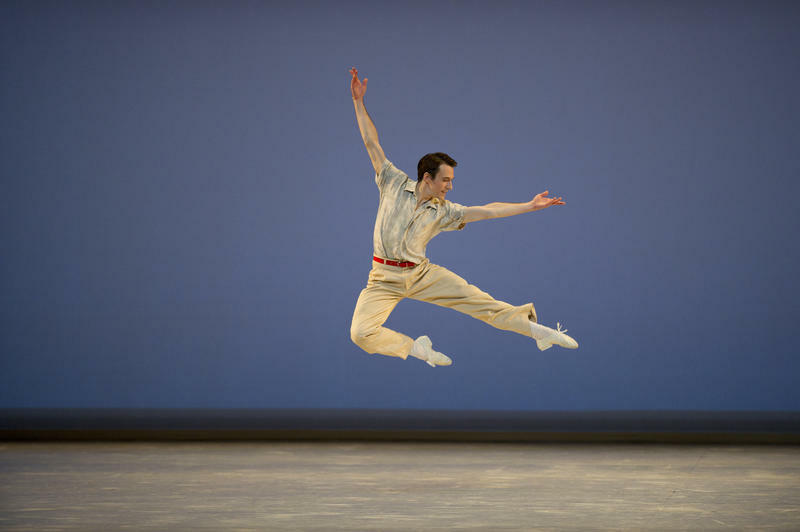 Now, after 18 years with the San Francisco Ballet, James is returning to the Midwest. He officially began his position as artistic director with the Grand Rapids Ballet on July 1. Stateside's conversation with Shannon Schmoll, director of the Abrams Planetarium at Michigan State University. 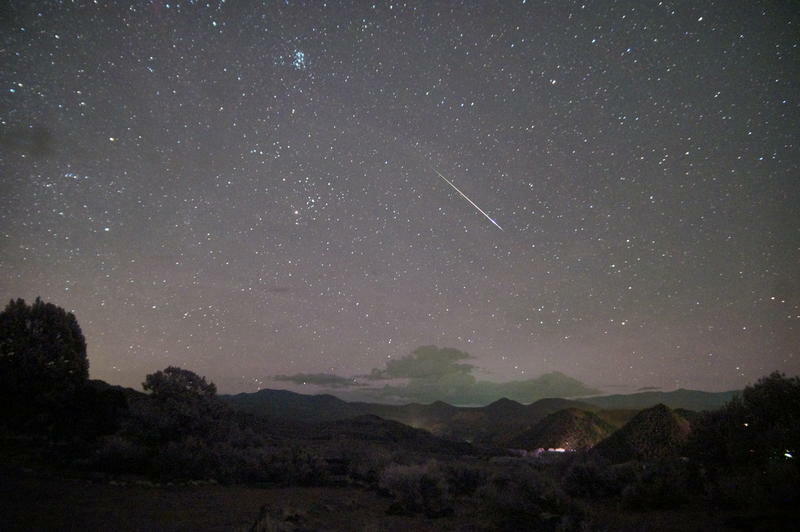 North America's favorite meteor shower will be most visible to Michigan stargazers on August 11, 12, and 13. The biggest question is: will the weather be on our side for this celestial show? 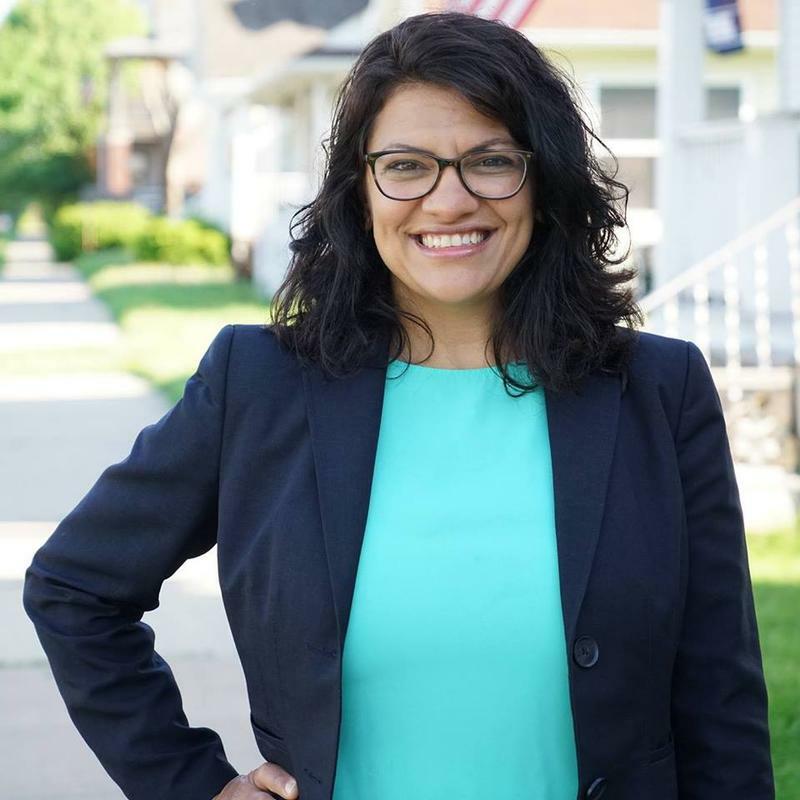 Stateside’s conversation with Rashida Tlaib, Democratic nominee for Michigan's 13th Congressional District. She made history in Michigan as the first Muslim woman to serve in the Michigan Legislature. Now, Rashida Tlaib will become the first Muslim woman in Congress. On Tuesday, August 7, Tlaib won the primary race to fill the 13th District seat, formerly held by U.S. Congressman John Conyers. Tlaib joined Stateside to talk about her historic win and what she wants to accomplish. Stateside's conversation with Joey Stinson, the creator of the Get Up North app. Some video games take you to outer space. Others take you back in time. 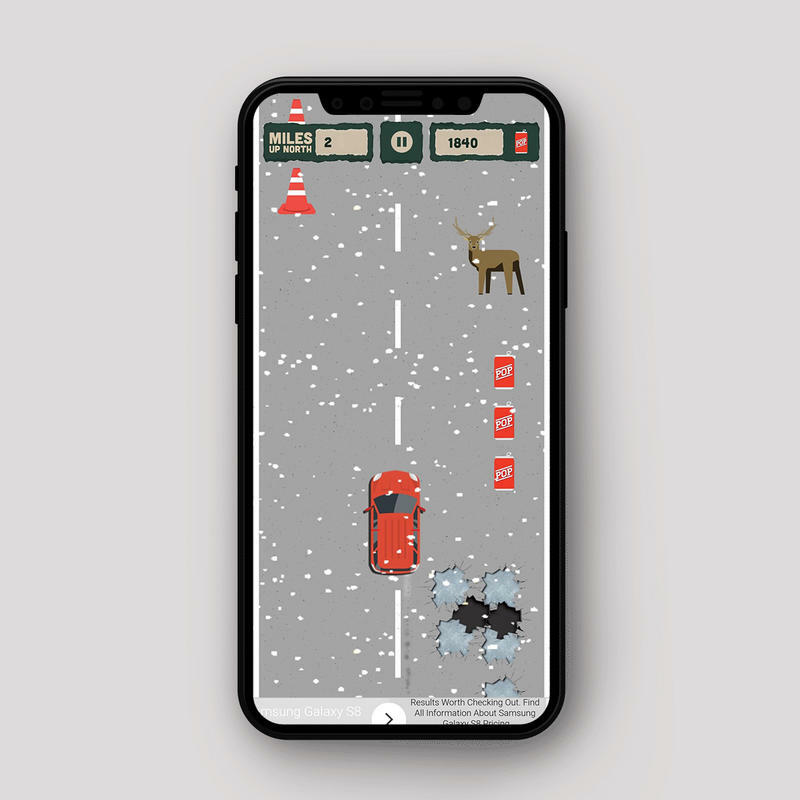 Now there's an app that keeps you right here in Michigan, doing something we all know all too well: getting ourselves up North while avoiding a seemingly infinite number of potholes. Today, we’re taking you way back to the summer of 1679. 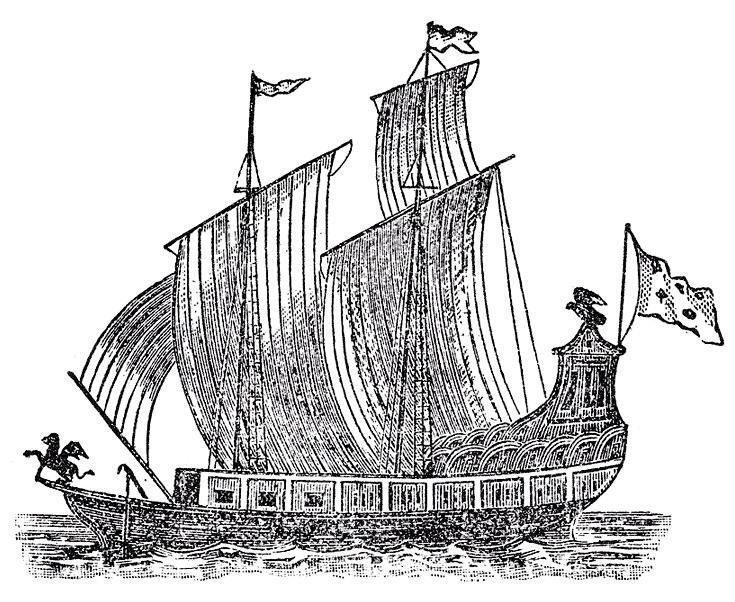 It was on this Friday, 339 years ago, that the French ship Le Griffon appeared on the Detroit River. It was the first large scale, European style sailing ship to reach the shores of what would eventually become Michigan. Dorothy Hernandez talks to Stateside about the inspiration behind her pop-up dining experience Sarap. From Yemeni lamb to Polish perogies, metro Detroit is home to a rich variety of international cuisines. But there's one cuisine that's a little harder to find here in Michigan: Filipino food. Dorothy Hernandez is trying to change that with Sarap Detroit. 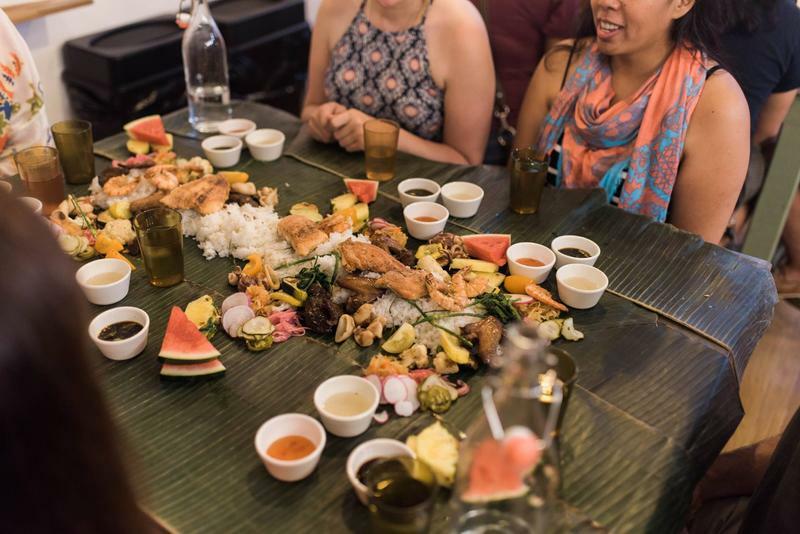 The pop-up restaurant holds events all around metro Detroit, where diners can experience Filipino-inspired farm-to-table food. 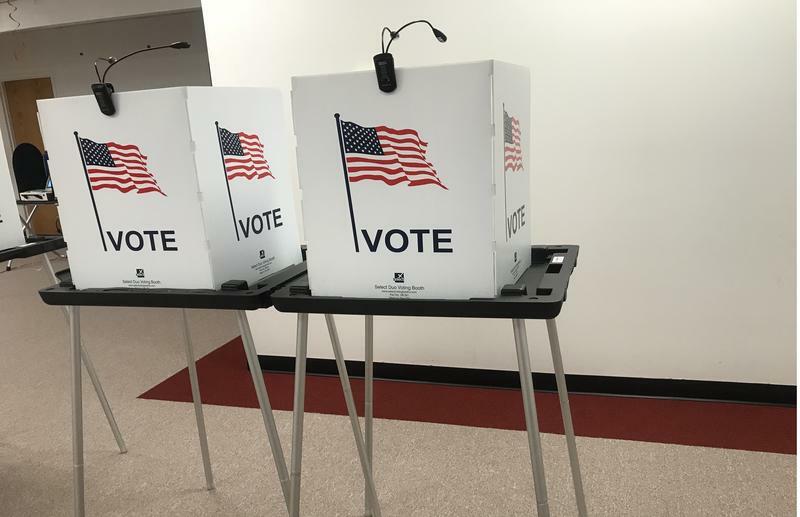 A record-breaking number of voters turned out for Michigan's primary election Tuesday. And now, the ballots are in. 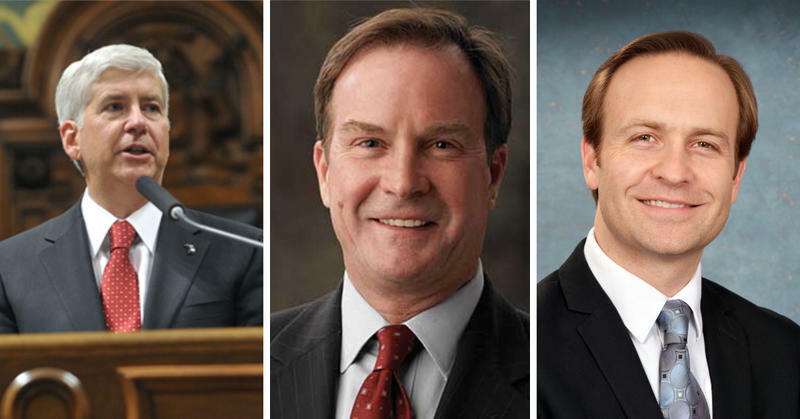 Attorney General Bill Schuette bested Lieutenant Governor Brian Calley to become the GOP's candidate. On the Democrats' side, Gretchen Whitmer beat out newcomer Abdul El-Sayed. Stateside's conversation with "Local Spins" editor and publisher John Sinkevics. 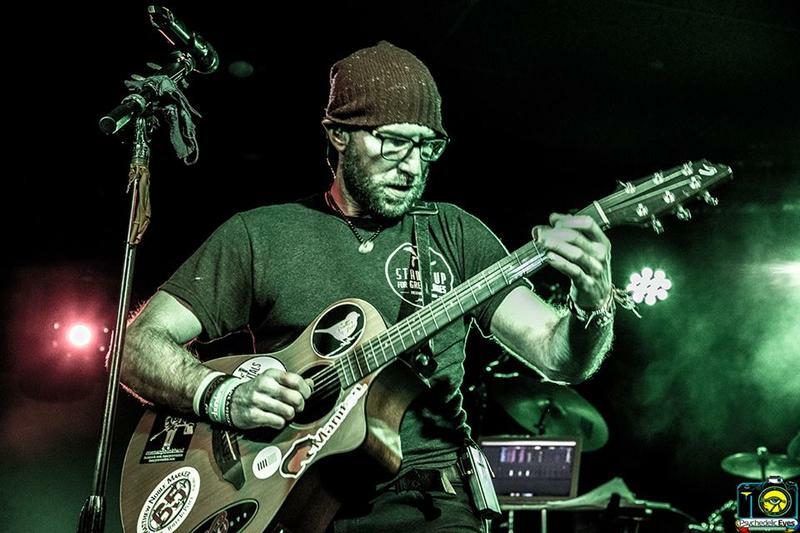 This month’s check-in with Local Spins editor and publisher, John Sinkevics, takes a look at musicians plying their trade in the northern climes of the Lower Peninsula. Sinkevics joined Stateside to highlight new work by Jake Allen, Brotha James, and Joshua Davis. Stateside’s conversation with Sharon Kukla-Acevedo, associate professor of public administration at Central Michigan University. Think for a moment of a teenager's appetite. Immediately, jokes about a bottomless pit come to mind. That appetite has a purpose — it’s fueled by the burst in growth and development happening to that teen. 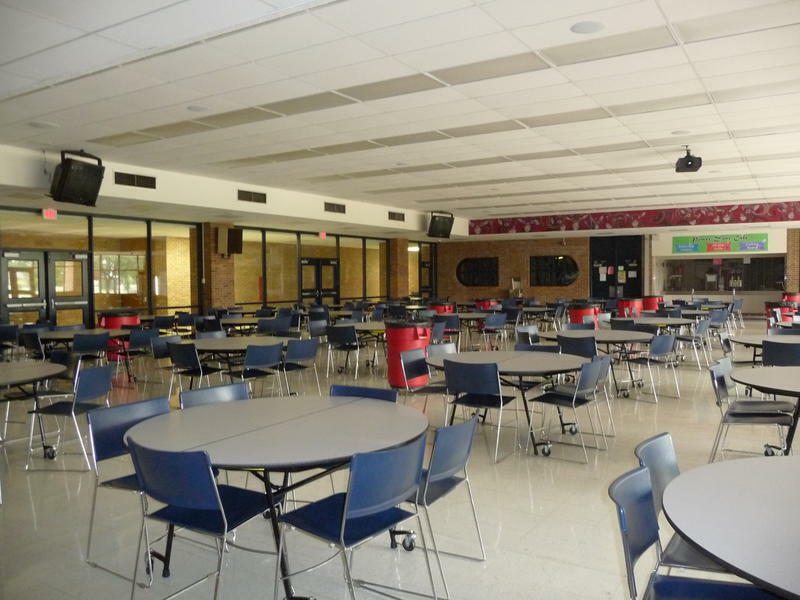 But what happens when teens don't have access to a stable food source? Sharon Kukla-Acevedo, an associate professor of public administration at Central Michigan University, has been doing research on just that. She joined Stateside to talk to us about her latest research on the effect of food insecurity during adolescence. Stateside’s conversation with Eric Bell, astronomy professor at the University of Michigan. Space is the final frontier, as Star Trek's Captain Kirk observed. It is almost always yielding exciting surprises and discoveries. 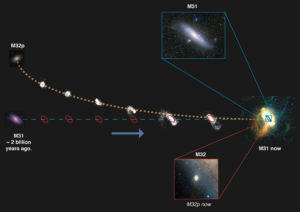 The latest finding is that our Milky Way galaxy once had a sibling. Sadly though, that sibling galaxy came to an unhappy end at the hands of our closest neighbor. Eric Bell, professor of astronomy at the University of Michigan joined Stateside to tell us more about our long-lost galaxy sibling. It’s primary Election Day in Michigan. The races for governor, Congress, and the state Legislature all saw tough and divisive battles among candidates on both sides of the aisle. 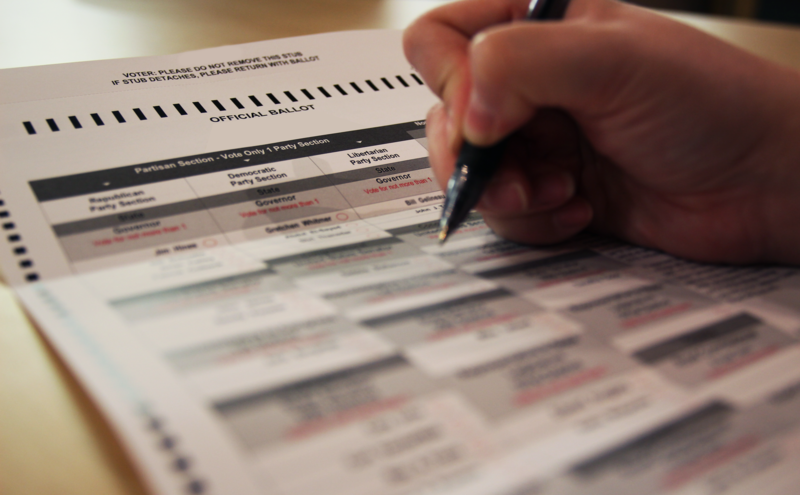 To see how voting is going around the state, we talked to a few of the people on the front lines: county clerks. 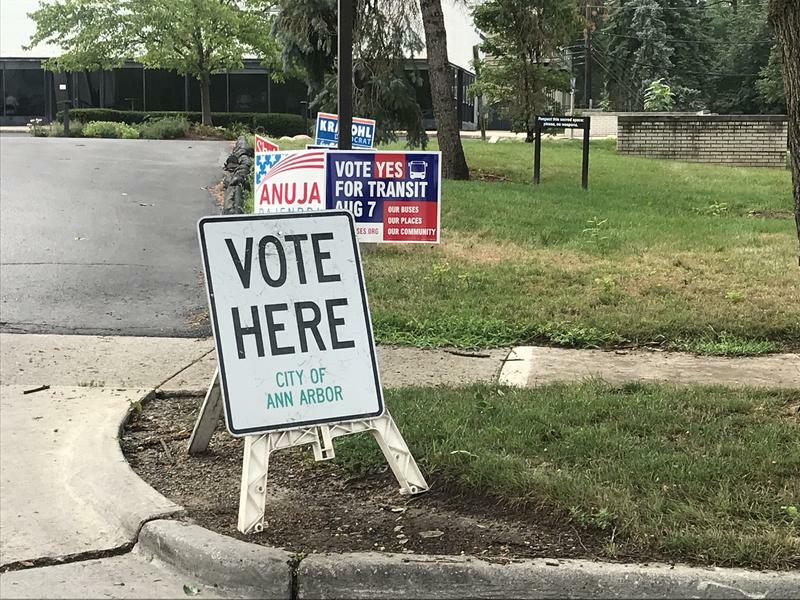 Last Friday, reporters from Michigan Radio's Stateside program were out asking people if they planned to vote in tomorrow's primary election. "My name is Eric and I'm from the great city of Ypsilanti, Michigan. I would love to vote in the primary election on August 7th. So unfortunately, I'm unable to vote because I am currently on parole through the Michigan Department of Corrections. And I honestly feel is unfair that we don't have the right to vote." 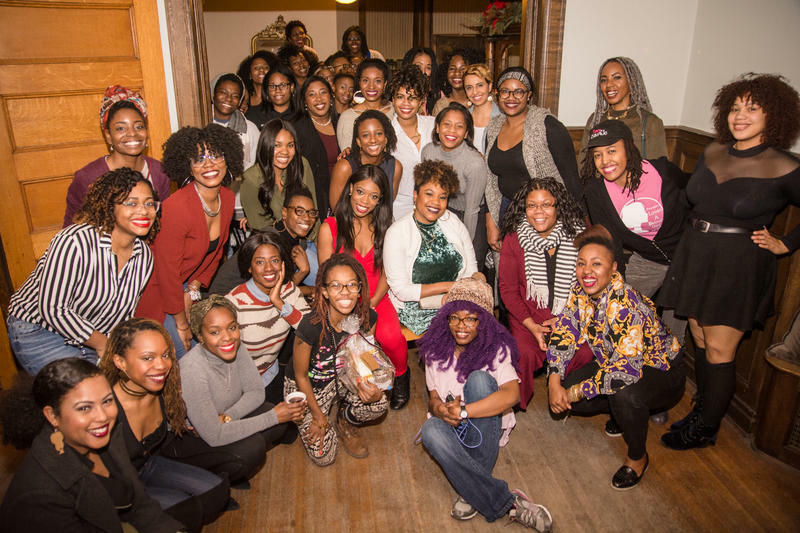 Dear Black Women offers a space for "reflection and affirmation"
Being a black woman in America is equivalent to feeling like a “double, triple, quadruple minority,” says Florence Noel. She argues that this is not only reflected in national statistics, but also in their everyday experiences. Dan Kennedy from Michigan DNR joined Stateside to discuss the Kirtland warbler's remarkable comeback. 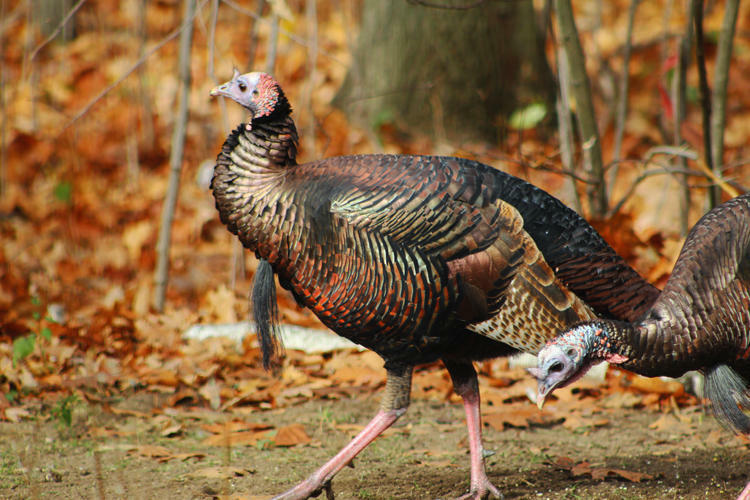 Amidst concern about animal species on the verge of extinction, we wanted to look at some success stories: species that were highly endangered, but whose populations are now making a comeback in Michigan. 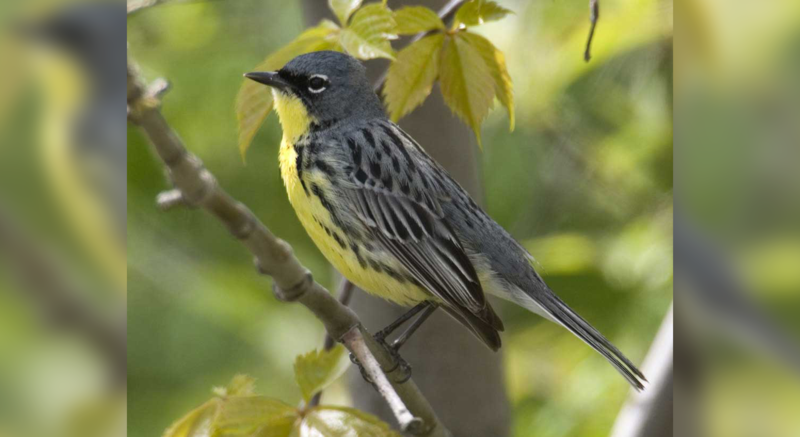 The Kirtland's warbler is one of those species. Fifty years ago, the songbird was nearly extinct. 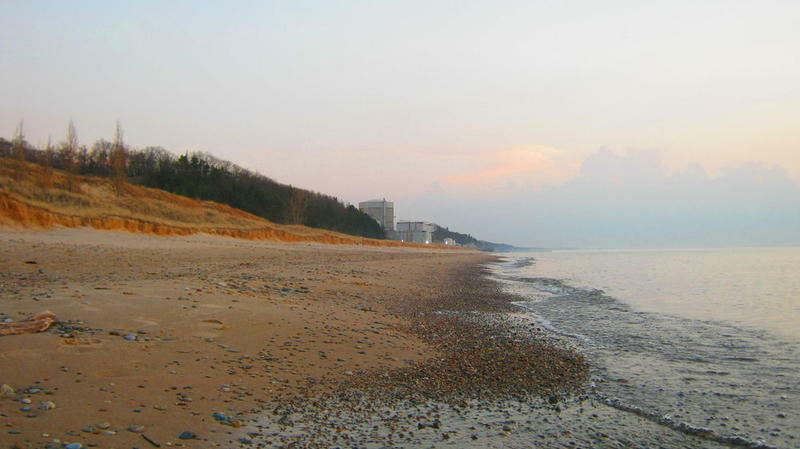 Today, it has an estimated population of around 5,000.